There were two recent developments in the auto industry that caught my eye – incoming CEO for Daimler opined that he is open to working with competitors to share costs of the huge transformation facing the industry. This is certainly not new news as Daimler already has a number of such relationships (as do others) – with BMW, Renault, Nissan etc. They also teamed up with others to acquire HERE Technologies (disclosure – a client) – a digital mapping company. Ford and VW announce an alliance where Ford will contribute their advantage in trucks and VW will contribute their advantage in electrification and autonomous cars. These are but the continuation of a trend that we (TMG) have been talking about for a while. We in fact recently finished an engagement in the utility industry where a number of competitors collaborated on a supply chain initiative to reduce catastrophic risk to the national electric grid. A number of you may remember the discussion we’ve had on collaboration at Category Management “U”, our webinars or conference presentations. You may be wondering what this has to do with our function since these are not areas that we typically would get involved in – other than where it impacted our supply base and there are clearly instances of that. It seems to us that we may be missing a far bigger opportunity. For argument’s sake, let’s start with the premise that currently 20% of an automaker’s cost is within their four walls and 80% is in their supply base (I may be slightly off). Typically, the areas they most hang on to are R&D, Design and Marketing – also the areas where most of the collaboration is occurring. Auto plants are mostly assembly plants – not manufacturing, that’s done by the suppliers? It would logically follow that the return on collaboration would be far greater if it was directed at 80% of the cost – not just the 20% that’s internal? And that is why I think this has a lot to do with our function. In following a time-honored tradition of consulting – let me introduce a new 3 letter acronym – SDC or Supplier Driven Collaboration (very open to other suggestions – admittedly this is weak). Who is in a better position to identify and drive those costs (the 80%) down that can be impacted by collaboration between competitors? It would seem to me that your suppliers are in a unique position to identify opportunities where they can reduce their costs and therefore the price to you, if they could only get you and their other customers (your competitors) to collaborate. Let me use two very simplistic examples to illustrate. If a supplier could get you to modify your widget slightly (without impacting functionality) and get your competitor to do the same, it may help them to reduce their cost structure significantly because it reduces manufacturing variability. Or, if your supplier could get you to adjust your ordering pattern slightly (without any operational impact) and get your competitor to do the same, it may help them reduce costs because it reduces demand variability. It seems to us that most organizations do not acknowledge, recognize or utilize one of the biggest assets they have and it’s not even on their Balance Sheet – their Supply Base. There is so much value trapped there that it’s almost painful to watch it being under-utilized. And this is where we can play a leadership role in educating our stakeholders about this, changing their attitude and demanding SDC from our key suppliers as a measurable deliverable as part of our overall Supplier Relationship Management Optimization strategy. So, let this be the year where you decide to maximize the ROA from your biggest asset- your Supply Base!! 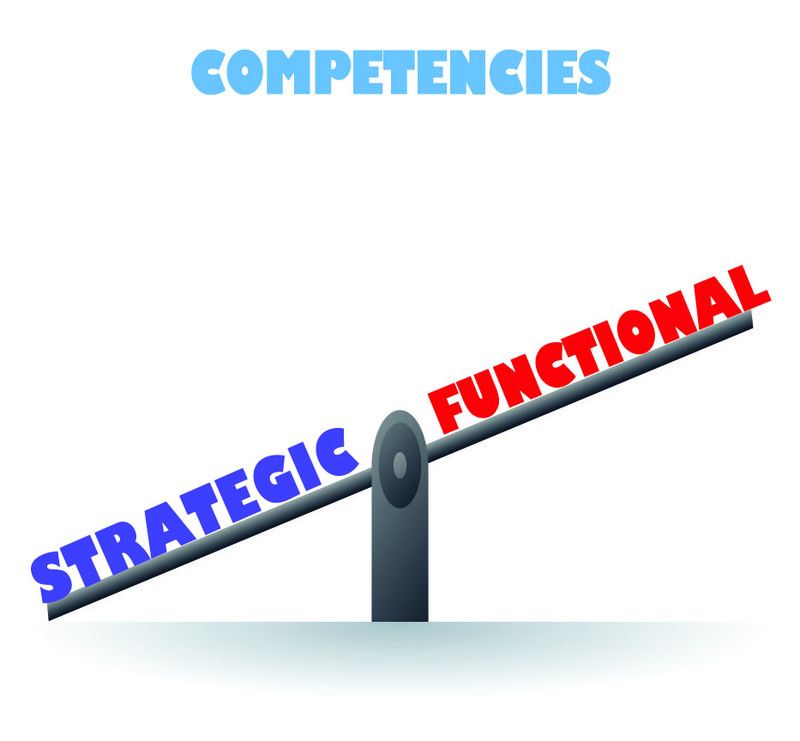 By the way, it won’t be easy and it will require that your team have significant Strategic competencies. If you don’t believe me, here is what the CEOs of Ford and VW had to say: “It’s hugely complex. It’s a really tough job,” said Diess about a decision on electrics and self-driving cars. “This is a new world in how people work together,” said Hackett. Previous ArticleDo you Know the Difference Between Strategic Sourcing and Category Management – Technology, People, Process or All of the Above? Next Article Our New Monthly Executive Briefcase is here!